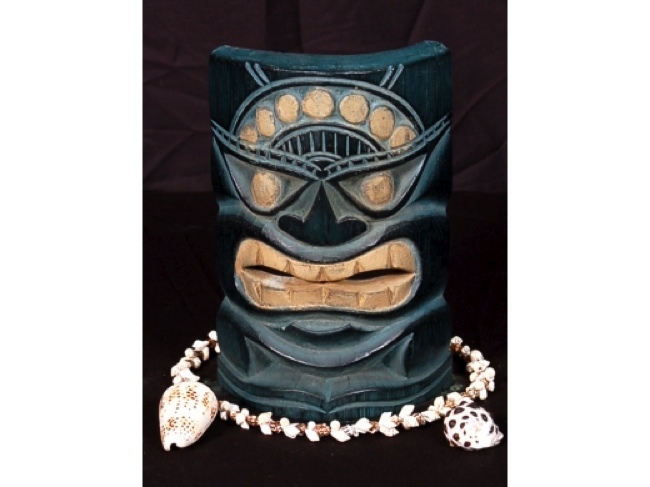 Here is a hand carved Tiki mask with a beautiful finish. This Polynesian mask was hand carved with great attention to details (ready to hang!). 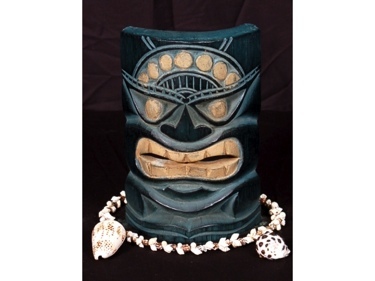 Measurement: 8 by 4.5 inches Tiki: Polynesian Tiki Perfect indoor island/Hawaii decor!